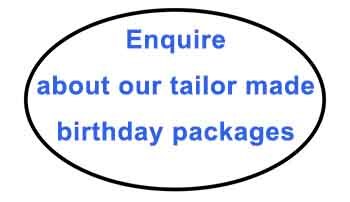 Do you have a function, a milestone birthday or are you organising your company Christmas party or social event? Cruise Port Macquarie entertainment charters can offer you a complete package for you to wow your guests. Once on board you will enjoy fantastic themed entertainment with a scrumptious hot and cold buffet. If it’s comedy, dancing, live bands or party DJs we have something to fit perfectly with your group. The river offers a scenic backdrop for special photos and the MV Port AdVenture has plenty of room to mingle and dance the night away. 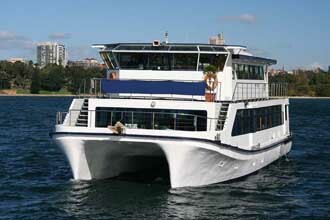 Featuring inside and outside space we offer you a day or night to remember while cruising the beautiful Hastings River. In fact you can do it on the MV Port AdVenture and feel safe in the knowledge that at all times you and your guests will be looked after and catered for by one of the best and most experienced Charter Boat operators in town. Number of Passengers * The boat holds 190 passengers.